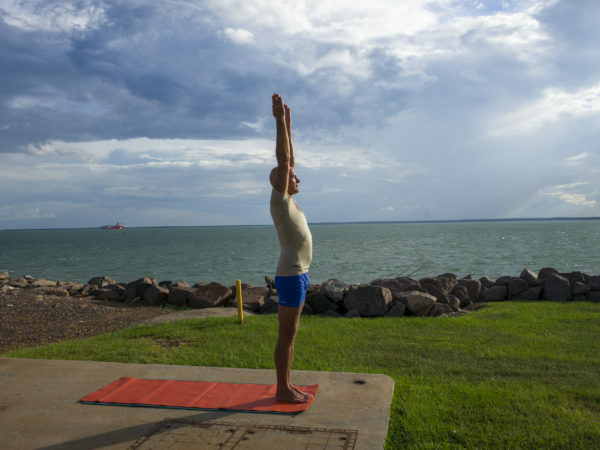 This pass gets you 10 non-beginner yoga classes for $190, valid over 6 months. Please see our full class timetable here. 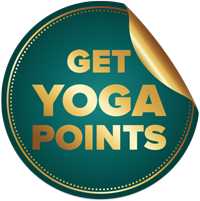 Do you know you can earn Yoga Points that can be used to pay for your yoga pass? Find out more about our Yoga Points scheme here. 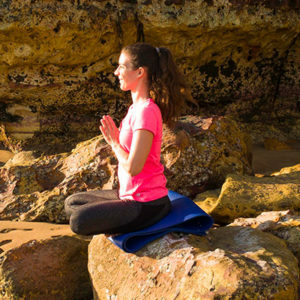 Yoga Fee for Weekend Retreat at Mary River.